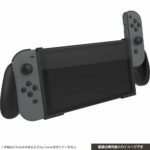 Japanese accessory maker Cyber Gadget has announced a new console grip for Nintendo Switch. 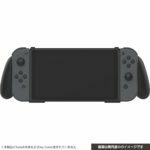 The console grip is a Joy-Con Grip style that provides users a more ergonomic and comfortable gameplay experience when playing in Handheld Mode. 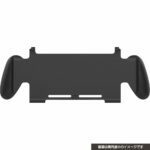 The grip also acts as a stand for Tabletop Mode when placed on a table. 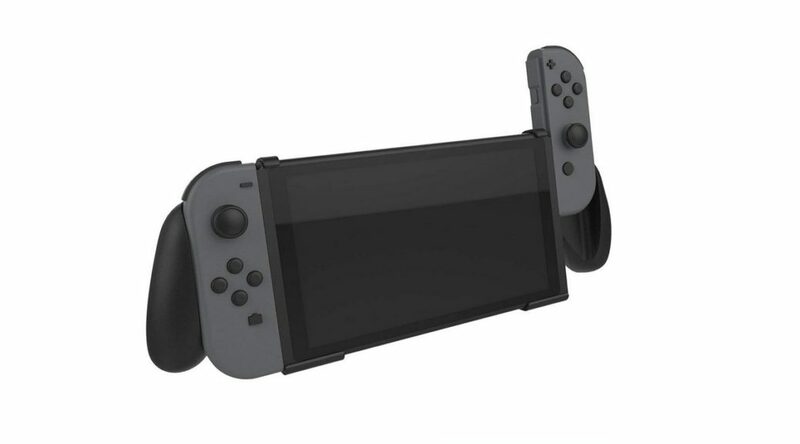 Import the grip here (ships worldwide, launches October 2018). Check out more pictures below.